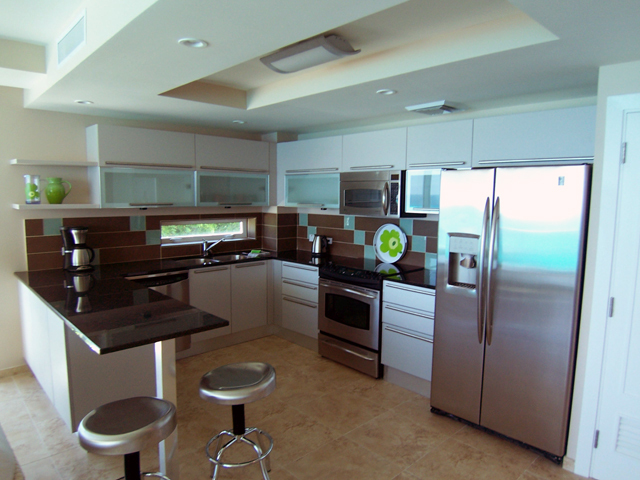 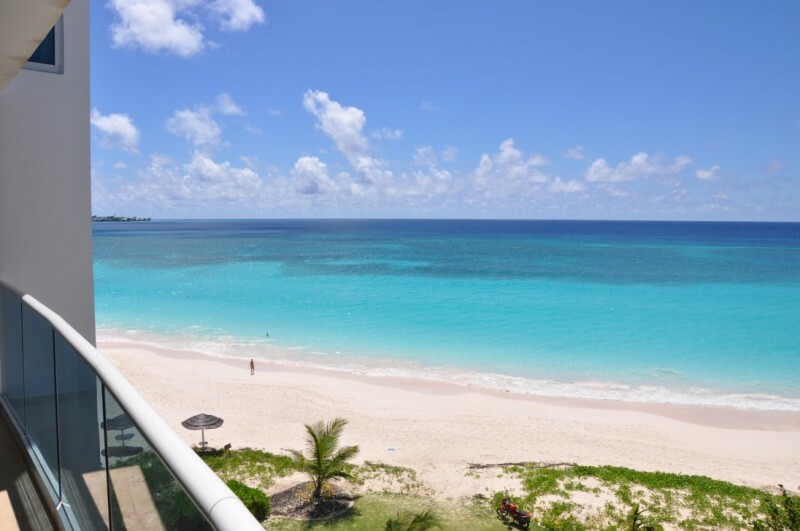 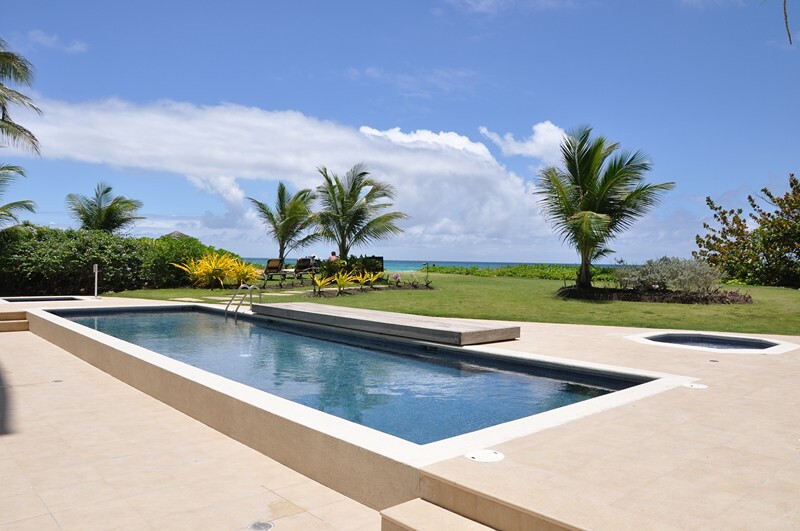 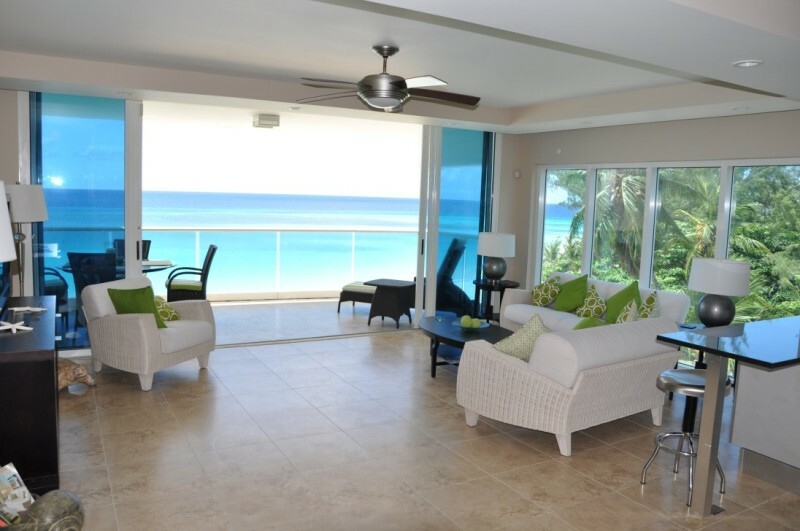 This two bedroom apartment is a comfortable 1400 square feet of beachfront luxury. 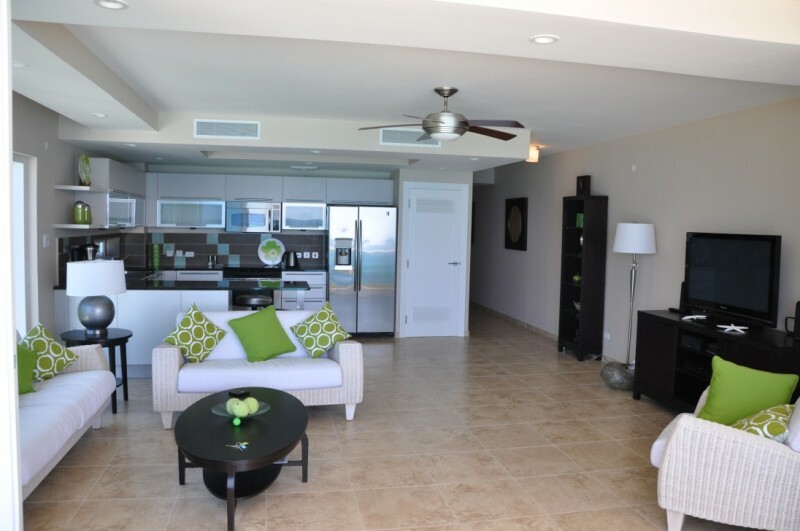 Each sizeable bedroom has built-in closet space and its own en-suite bathroom, one with glass enclosed shower featuring a rain-style showerhead and the other with tub/shower. 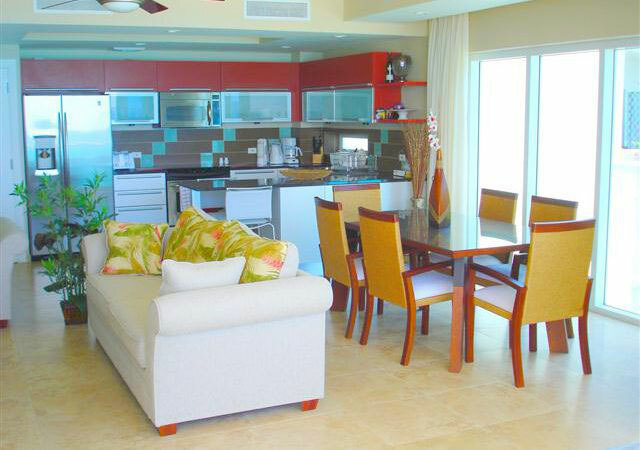 The complete Italian kitchens with ‘L’ shaped granite kitchen counters also act as a breakfast bar and share the incredible ocean view with the living rooms which open out onto the balcony with large all glass doors. 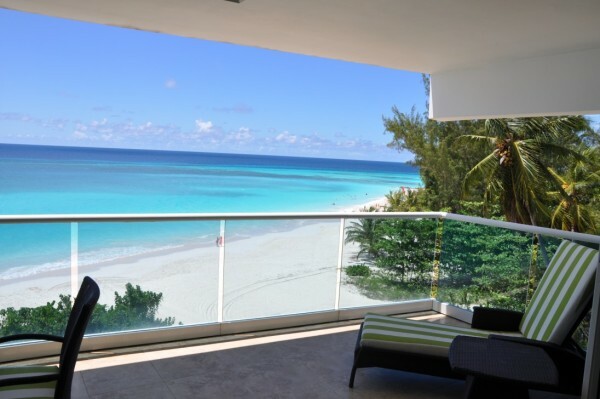 Because of the glass design, just opening the curtains gives you the feel of being right there on the beach and you are surrounded by stunning views.